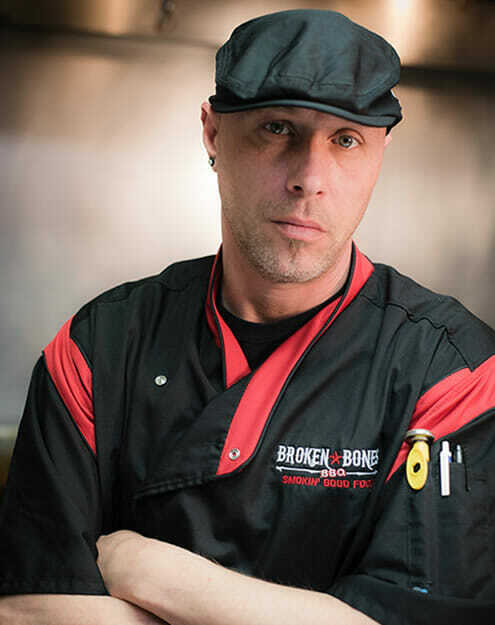 Broken Bones BBQ - Smokin' Good Barbecue! Great barbecue, slow cooked with wood, fire and smoke. 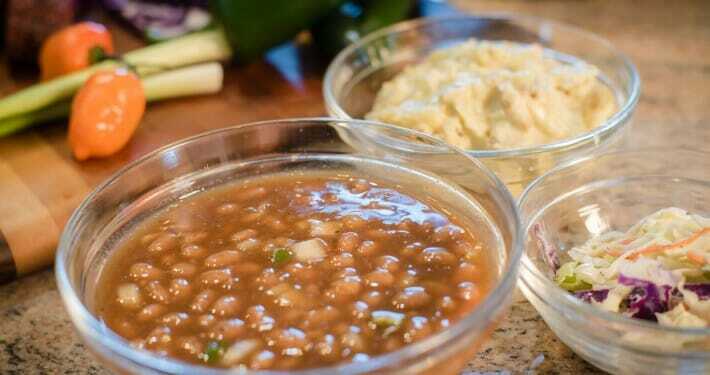 Perfectly seasoned and cooked low and slow with select hardwoods. Experience flavorful barbecue in every, mouth-watering bite! 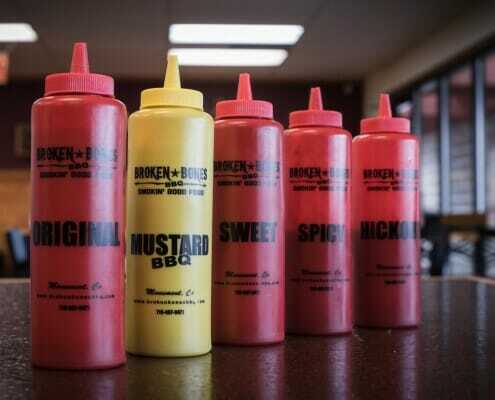 We’re fanatics about great barbecue! We love to eat it, and we love to cook it. 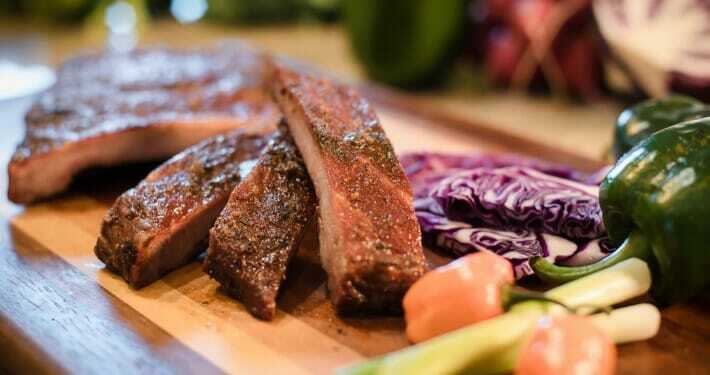 Our recipes combined with our slow wood smoking techniques have been perfected over millions of taste buds, and it makes us giddy just waiting for the next batch to come out of the smoker. So don’t make us wait any longer. Come on over and enjoy the finest slow-smoked barbecue on the Front Range! 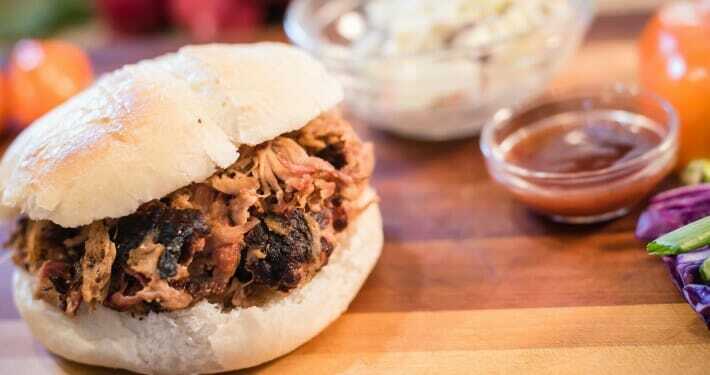 Great barbecue comes from patience, persistence, and a relentless pursuit of flavor! 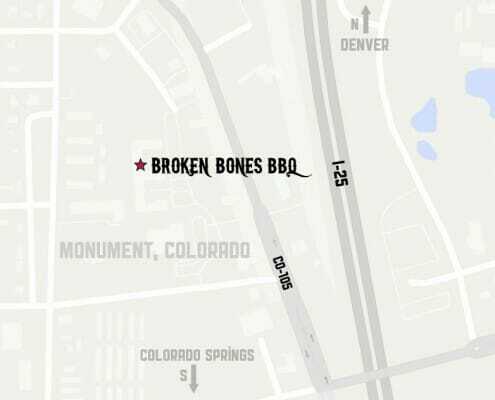 We are located just off I-25 and CO 105 in the Monument Plaza Shopping Center. No group is too big or too small. 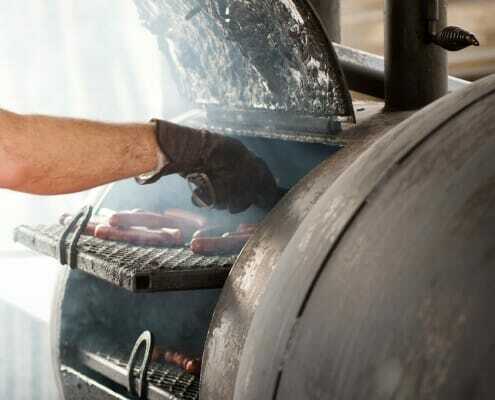 Call us now at (719) 330-0262 to order the best barbecue for your next event!